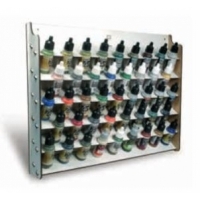 The perfect soliten for storing Vallejo Colors. Easy assembly, does not require Glue. 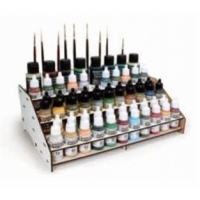 Front Model Paint Stand: The perfect solution for storing Vallejo colors. Thi.. 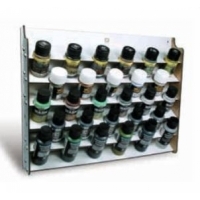 The perfect solution for storing Vallejo colors. This corner model has space f.. The perfect solution for storing Vallejo colors. This model has space for 28 u.. The perfect solution for storing Vallejo colors. This model has space for 43 M..